While a few of these are growing just like this by nature, most of them however are simply failures from the product departments of big companies. Excited as the developers may have been, it's not hard to guess that these products usually had a very short lifespan on the market and haven't been adopted by the masses. Ketchup simply needs to be red! Let us know in the comments if would eat any of this stuff. Oh remember the Ghost Busters? 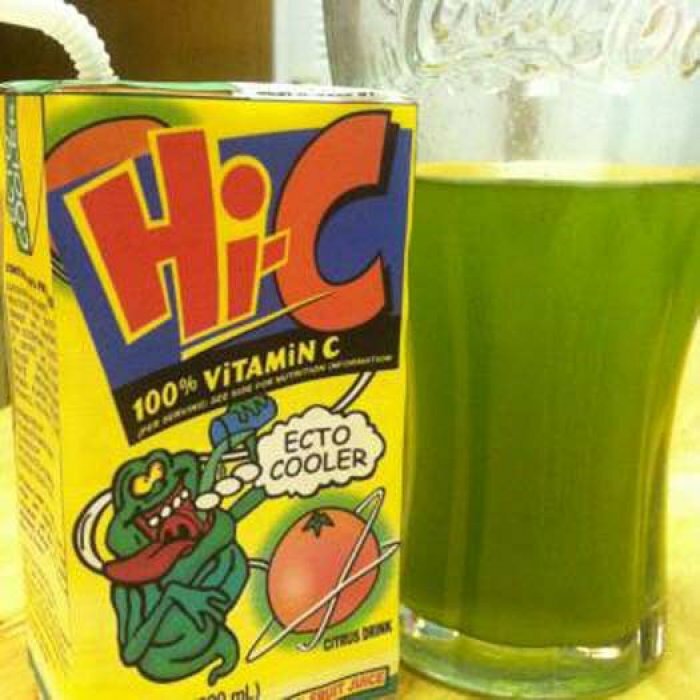 I loved to watch the comics and drinking the Ecto-Cooler was surely a must. Even tho it looked like its made of Slimer himself I miss those times. 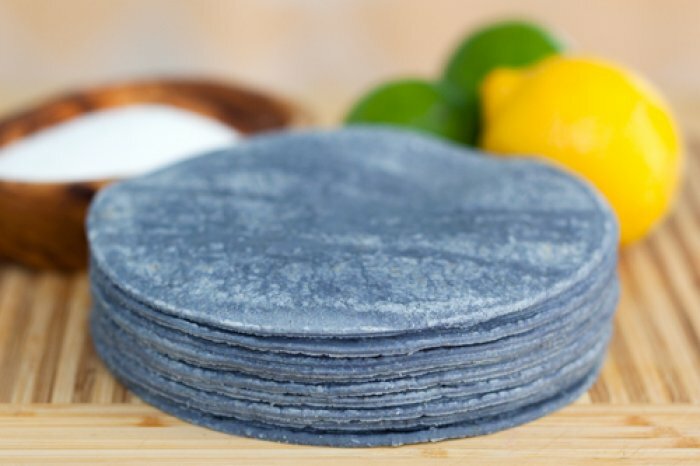 Homemade tortillas made with different food colors became so popular that a company decided to actually sell them ready for consumption. When I saw Black Tomatoes for the first time I thought that they must have been genetically manipulated - but I was wrong. 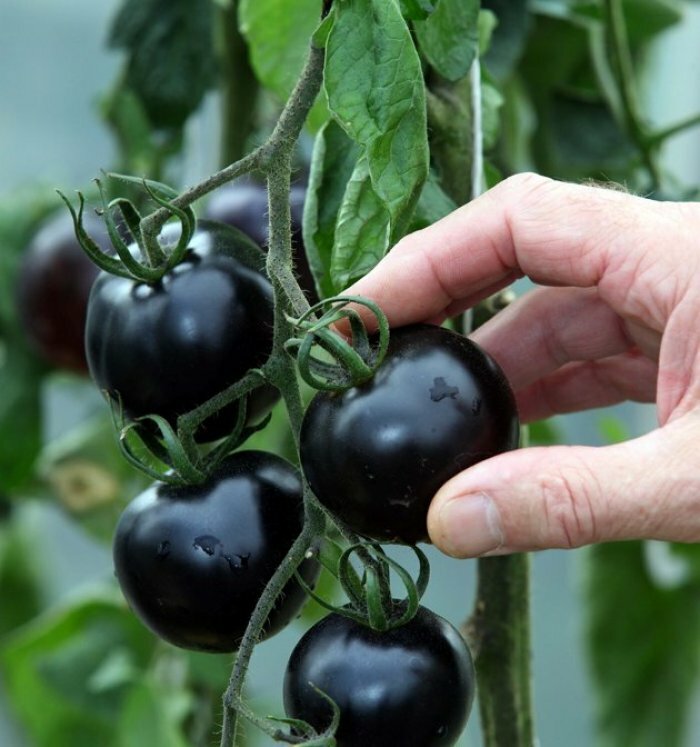 Black Tomatoes are probably longer around then the red ones we all know today. Peanut Butter Jelli... WHAT? 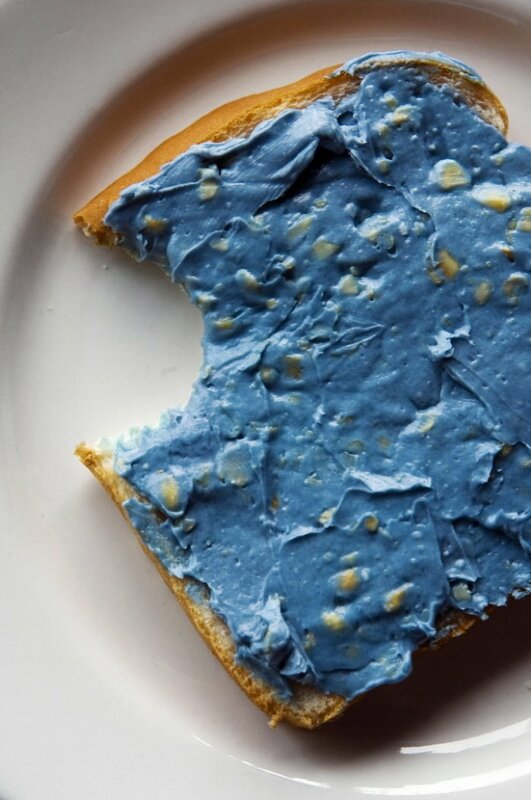 No thanks, you can keep this blue "something" to yourself - if served on a pink bread then maybe but not like this! Almost everyone of us knows the yellow high bred corn which farmers grow for maximum profit. But corn is growing in different colors all over the world naturally. 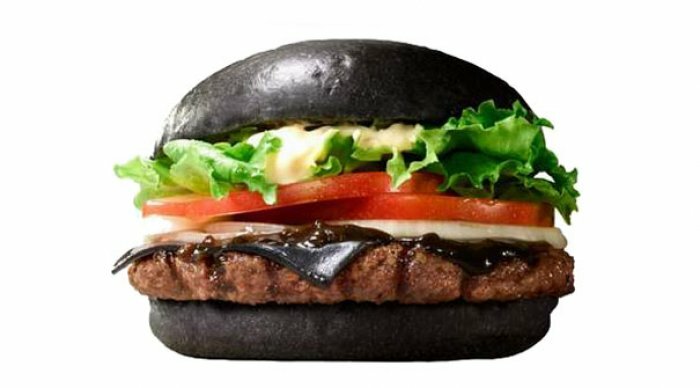 This is not Photoshop nor is it food color or any other trick. 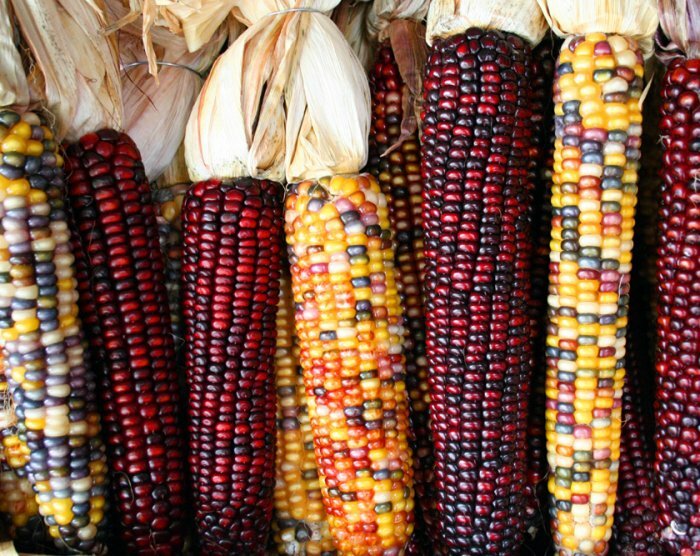 These colorful corn has been developed by a Native American farmer over time breeding corns with some odd colored kernels together until he got to this result. No this isn't frosting or a syrup - its BUTTER. 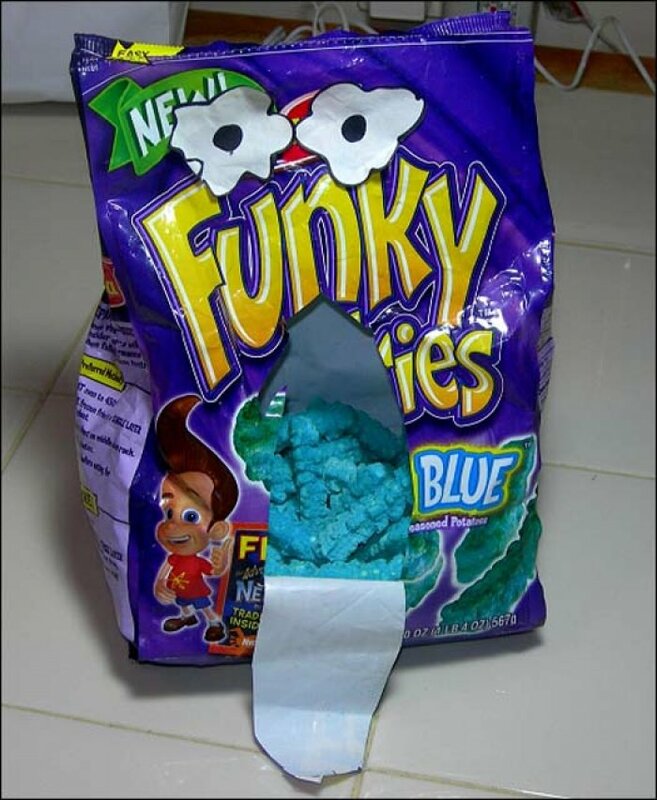 I'm not sure if fat in a playful color is good for the health of our kids but well no one is forced to buy it, right? A testrun by Heinz Ketchup that didn't last long. 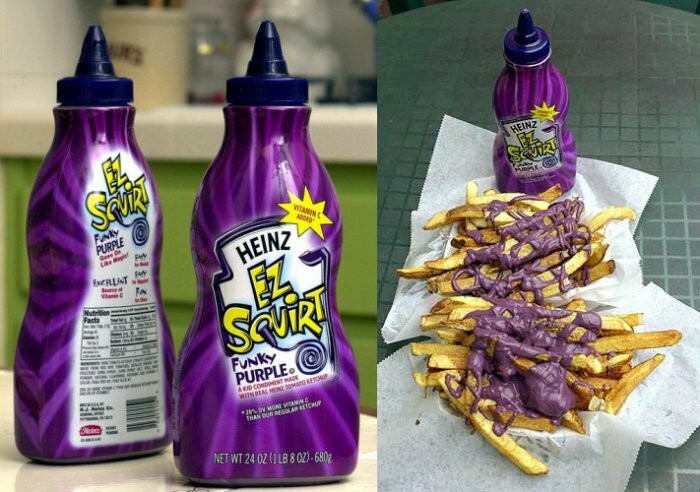 As mentioned in the main description before - Ketchup just needs to be red!